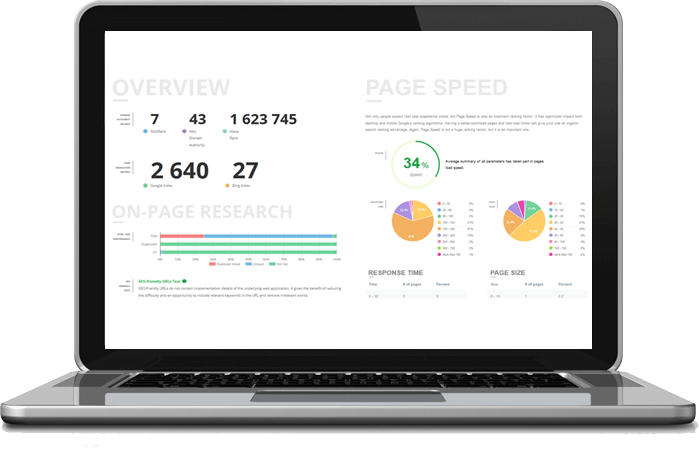 Get Your Complimentary Website Analysis Report ($149 Value)! 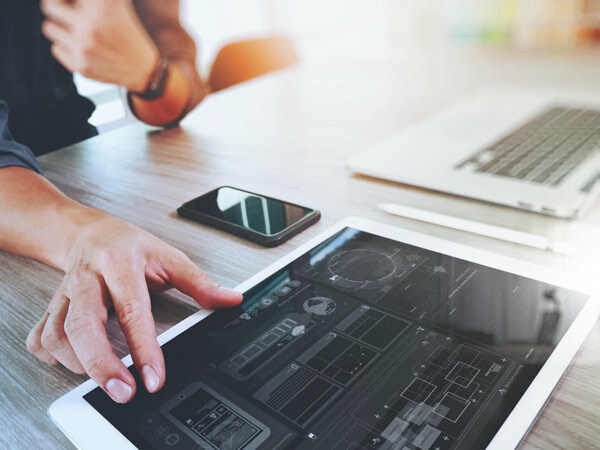 Your business website is your best source for new customers, but only if they can find it. 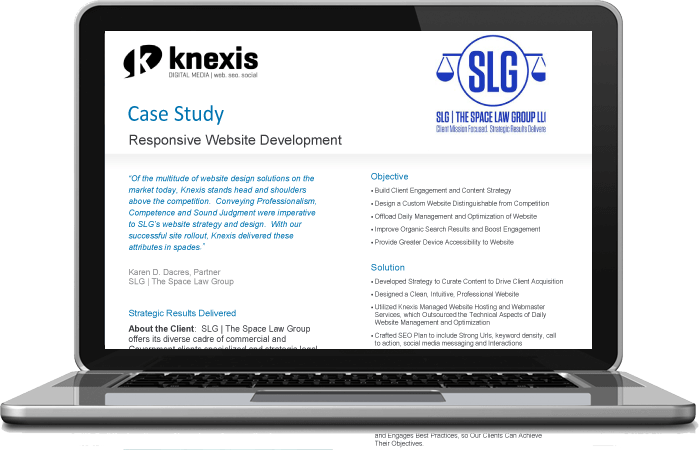 Download a Knexis case study and hear directly from our customers. Let’s face it, we all have our personal preference when it comes to recieving communication. 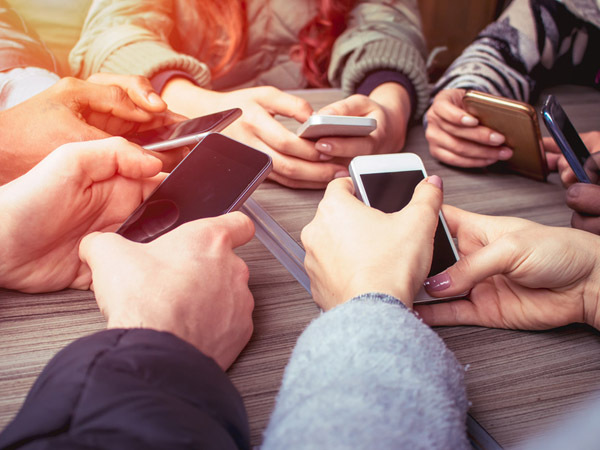 With Knexis’ automated message platform, you can now send the right messages to the right people at the right time – all automatically, by texting, email, voice broadcast, Facebook, and Twitter. More than half of your prospective customers will leave your site if it’s not mobile ready. Studies have shown users decide in as little as 3 seconds whether or not to stay on a website. That means your web design has to be rock solid. You don’t want your competitor to get your clientele. 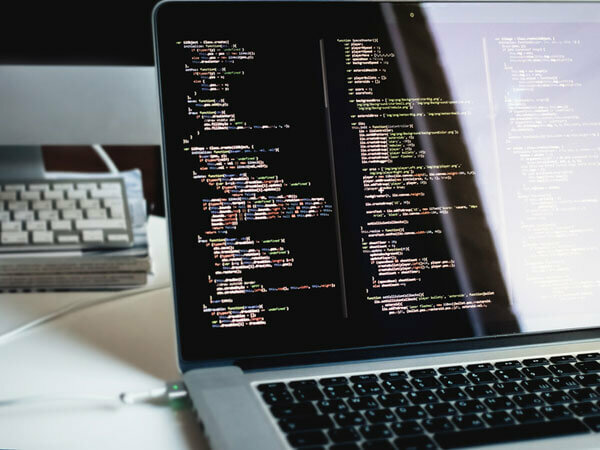 Affordable maintenance package which keeps your website fresh and up to date. All you need to focus on is running your business. Penny wise, pound foolish. Trying to build and manage your own website requires a regular commitment and endless dedication to your website. Let the experts do what they do best, save yourself from the headaches, and benefit from a well managed, profitable website. Of users don’t go directly to a company website for a service. Instead, they start with a search engine and enter the particular service they’re seeking. 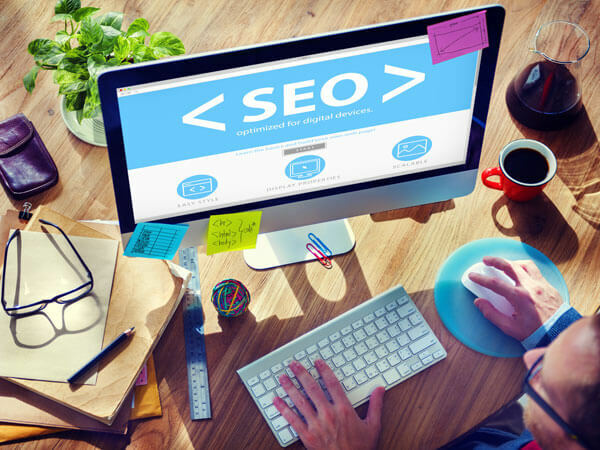 A business website without the right SEO will severely limit your exposure to prospective clients. Knexis SEO is the best way to fuel your business’s drive for new customer acquisition. Of web users have clicked on a web ad. Knexis SEM effectively targets the customers you want coming through your front door. Customized and targeted search engine advertising campaigns keep you at the top of the search engine results page. Of adults in the U.S. are considered active monthly users on at least one social media site. Knexis Social is a dynamic way to increase your online visibility by sharing information, photos, and videos. Knexis Social puts the power of social media marketing at your service! A Website Is A Tool. Properly designed, it can clearly speak to your audience, reinforce your brand and compel them to take action. We can help you find the right balance to achieve success. Please fill out the form below to schedule your 100% free project consultation.